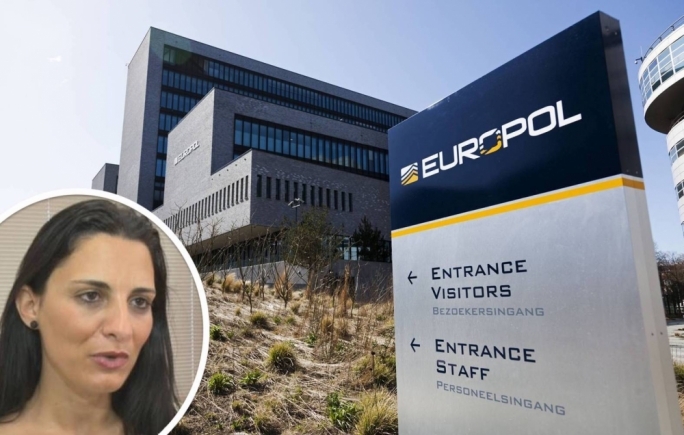 The Malta police has asked Europol for information that has surfaced in Spain implicating the Maltese director of fisheries Andreina Fenech Farrugia in bribery. 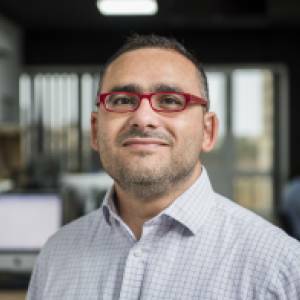 Fenech Farrugia’s name has cropped up in phone intercepts ordered by the Spanish investigative authorities as part of an international probe into the sale of black market tuna. In one of the phone intercepts, Fenech Farrugia is recorded asking Spanish tuna kingpin Jose Garcia Fuentes for payment. In a statement released later on Tuesday, the Environment Ministry said Fenech Farrugia was suspended “indefinitely” from her post. The government said it was collaborating with the Spanish authorities in all ongoing investigations to “establish all the facts of the case”. The statement said that the Maltese police has involved Europol in the investigations to receive information from Spain on the latest developments. “Meanwhile, other investigations by the Malta police force are continuing and a magisterial inquiry led by Magistrate Gabriella Vella is even ongoing,” the ministry said. The statement did not elaborate but sources close to government told MaltaToday that the police investigation and the magisterial inquiry had been underway for some time. “The Malta investigation was looking into the Malta operations of Spanish tuna company Fuentes. The evidence linking Andreina Fenech Farrugia appears to have emerged in Spain,” the sources said. It remains unclear whether the Malta Security Service was involved in the phone taps uncovered in Spain.